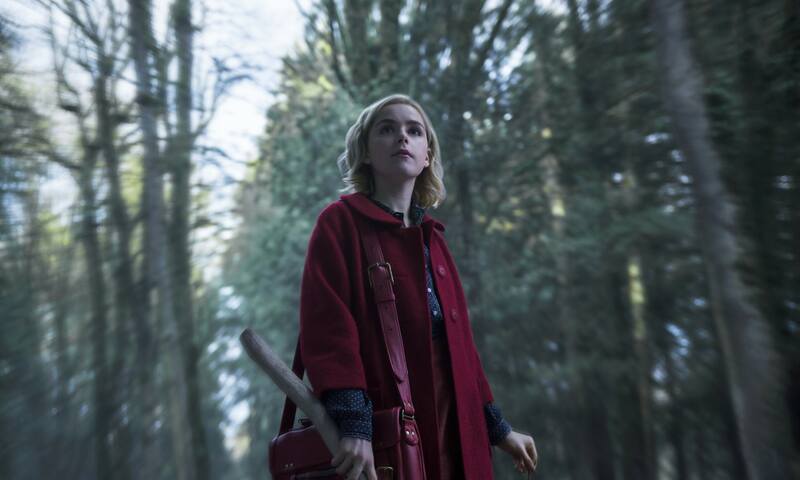 RUE MORGUE visits the horror-inspired set of Netflix's highly anticipated CHILLING ADVENTURES OF SABRINA. 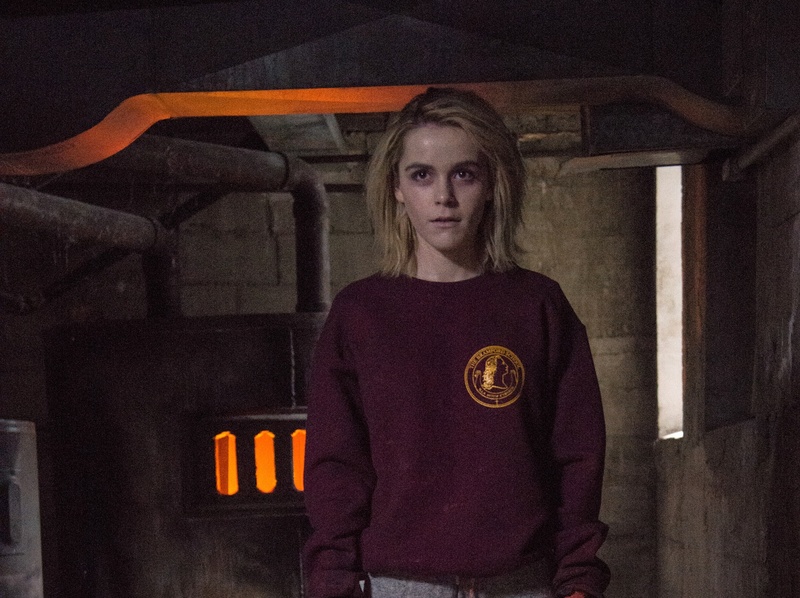 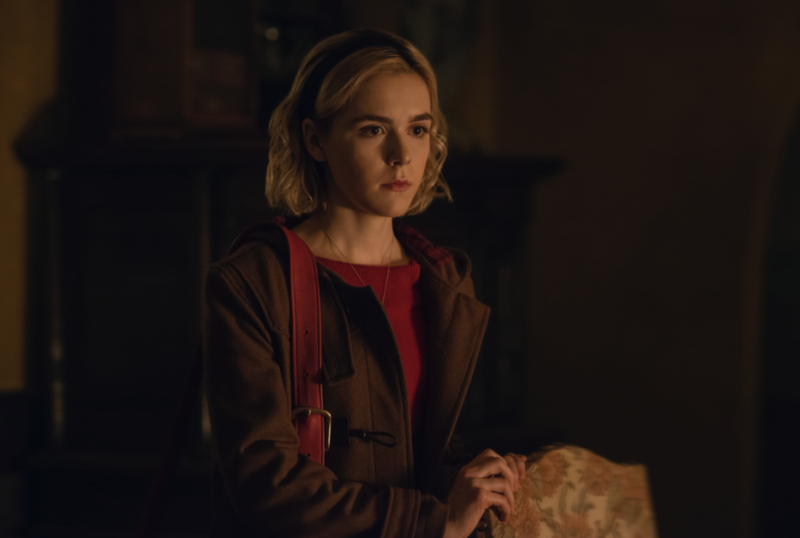 Netflix’s newest binge-worthy series CHILLING ADVENTURES OF SABRINA reintroduces Kiernan Shipka as everyone’s favourite teenage witch. 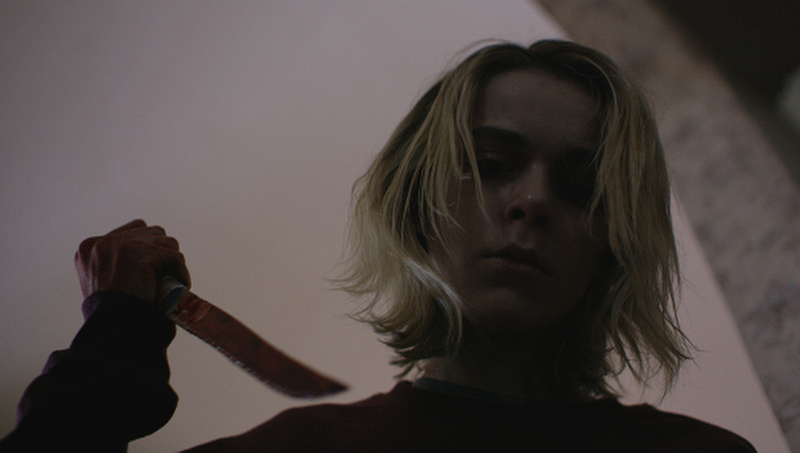 Today’s theatrical/VOD release of THE BLACKCOAT’S DAUGHTER has been a long time coming, as it debuted at the Toronto Film Festival under the title FEBRUARY nearly two years ago. 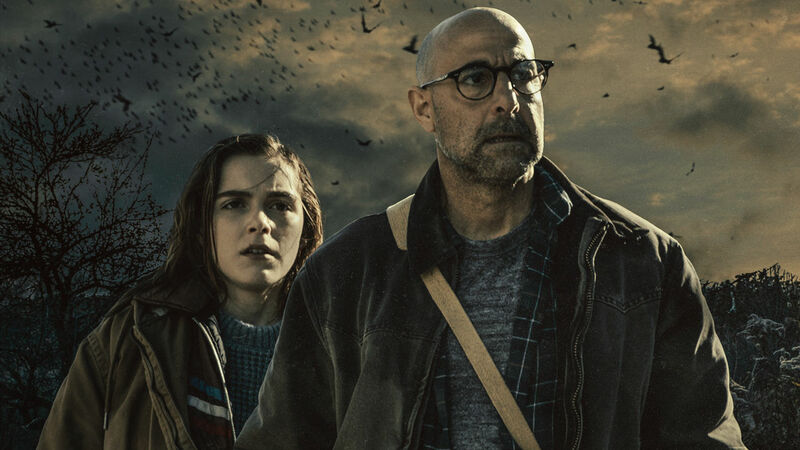 As it turns out, its emergence fully rewards one’s patience—just as the movie itself does, with its deliberate, chilly buildup to a genuinely frightening final act.